Readers will learn that Brazil is the largest country in South America and is the largest Portuguese speaking country in the world. They will learn about the Amazon, foods, sports and holidays. 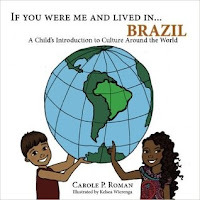 The book is full of wonderful information that allows readers to be transported to Brazil. 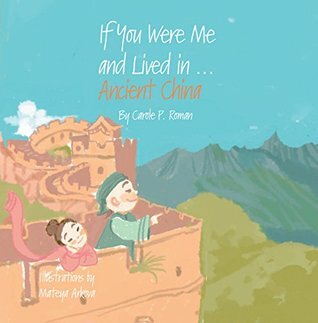 This is a wonderful book for kids to learn about the story of Ancient China. The reader learns about the different classes and how life differed between them. You learn what they ate and why. The author has included information about the three religions. This is a great book to put on my shelves as a resource for my students. 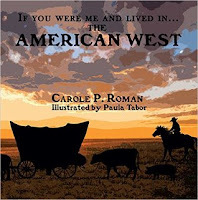 The author has done a wonderful job painting a picture of what life was like as people from the East moved to the West to have a better life. They traveled the Oregon Trail. The reader looks at life lived as they traveled chores the kids had, and what they ate. Readers learn of the hardships they faced and the new life they had. The author has included eight small biographies of famous people from the West as well as a glossary. This is one of thickest books this author has written for children. It is another book that I will proudly place on my school shelves. 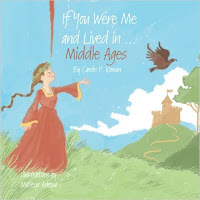 Readers will learn when the Middle Ages began and ended. Readers will also learn about the different classes of people and what life was like for them. Most readers will love to read about knights and castles, foods and jobs At the end of the book the author has once again given us a glossary and short biographies of famous people of the Middle Ages. It is my pleasure to recommend this book.